Since third album ‘Brand New Eyes’, Paramore have been a band in transition. Physically this has involved changes to the band’s line up with the Farro brother’s leaving in 2010 followed by Jeremy Davis leaving in 2015 and then Zac Farro returning for this new album. The band’s sound has also slowly moved away from the emo-alternative rock of their first two albums towards an alternative pop sound. This led to ‘Ain’t It Fun’ the bands most successful track to date peaking at number 10 on the Billboard 100 in America. On ‘After Laughter’ the band doubles down on this new direction and in doing so create their best music to date. In the past Paramore have often seen like conduit for Hayley William’s career. She was always the main attraction with the rest of the band seeming more like her backing group than equal members. This idea was cemented by the Farro brother’s leaving the band for this very reason. 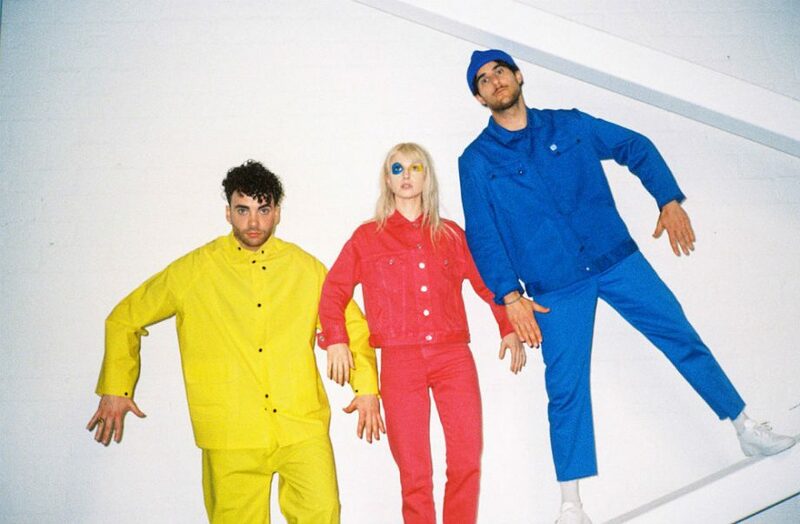 On ‘After Laughter’, however, Paramore are very much a group. William’s still commands attention with her vocals but the real highlight here are Taylor York’s guitar and key arrangements. The afro-pop stylings of ‘Forgiveness’ bring to mind Paul Simon while lead single ‘Hard Times’ follows in the 80s vein with its new wave stylings. William’s lyrics deal with similar topics as previous albums. While ‘Fake Happy’ and ‘Caught in the Middle’ retread the angst of Paramore’s early music, on the rest of the album Williams seems to talk about her relationships (both romantic and platonic) with a greater sense of maturity. This is most evident on album closer ‘Tell Me How’, a beautiful piano led ballad quite unlike anything the band have made before. Here Williams writes about her fractured relationships with former band members singing ‘I think I’m tired of getting over it. Just starting something new again’ in reference to the band’s changing line ups, leading to William’s thinking of quitting the band so not to damage anymore of her relationships. This theme of the band’s damaging effect on William’s relationships flows throughout the album giving the songs a melancholy atmosphere underneath their more up-beat exterior. The album ends on an optimistic note, however, with William’s singing ‘I can still believe’. If these songs are an indicator of the bands future then there is much to be optimistic about. Check out the video for 'Hard Times' below!